This webinar will provide insight into common presentations and pitfalls of imposter syndrome, and will suggest strategies for overcoming related impairment. This webinar will also provide information on the use of social media to address feelings of inadequacy through increased professional connectedness, engagement, and even mentorship. This webinar is not eligible for CE. 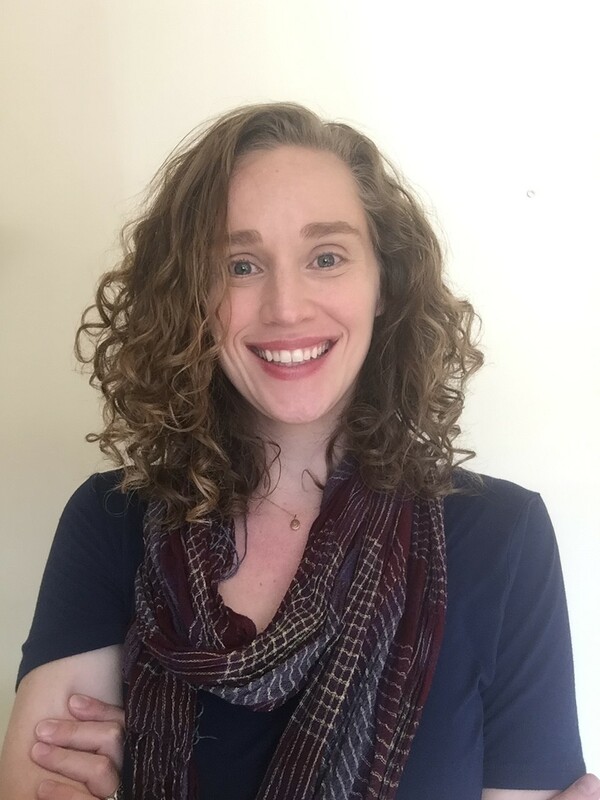 Emily Bilek, Ph.D. is the chair of the ABCT social networking media committee and has spent her tenure in this position investigating ways to reduce isolation and increase connectedness among Mental Health researchers and professionals. She will provide information about how to use social media and online technologies to overcome many of the common struggles faced by students and early career professionals such as: isolation and feeling disconnected, amotivation and procrastination, and lack of mentorship.